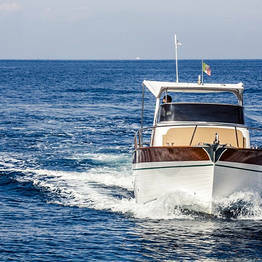 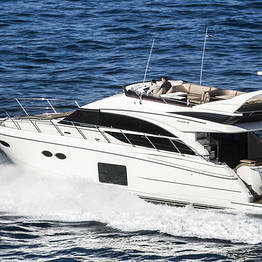 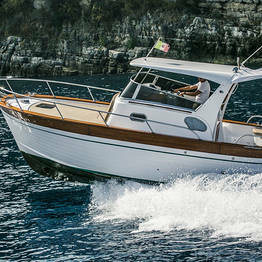 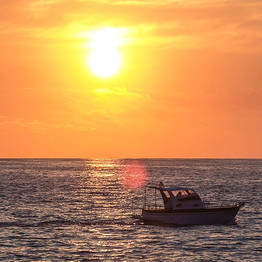 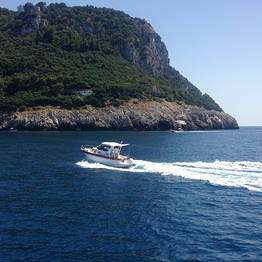 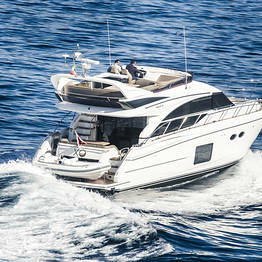 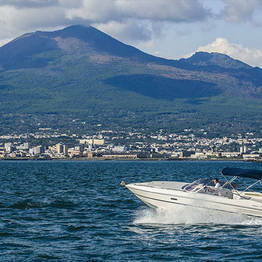 Day trips, lifestyle tours, transfers, charters: there are endless ways to enjoy the open seas. 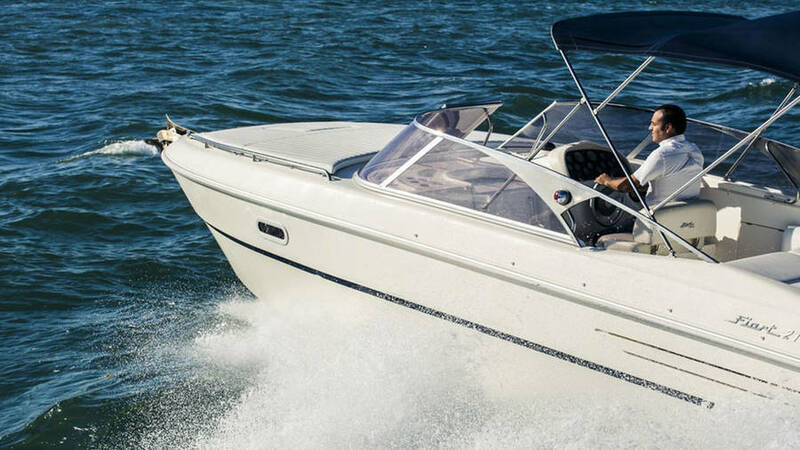 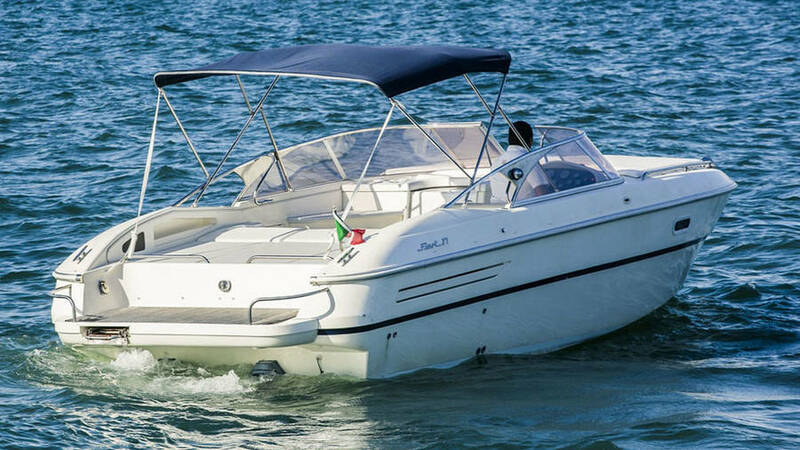 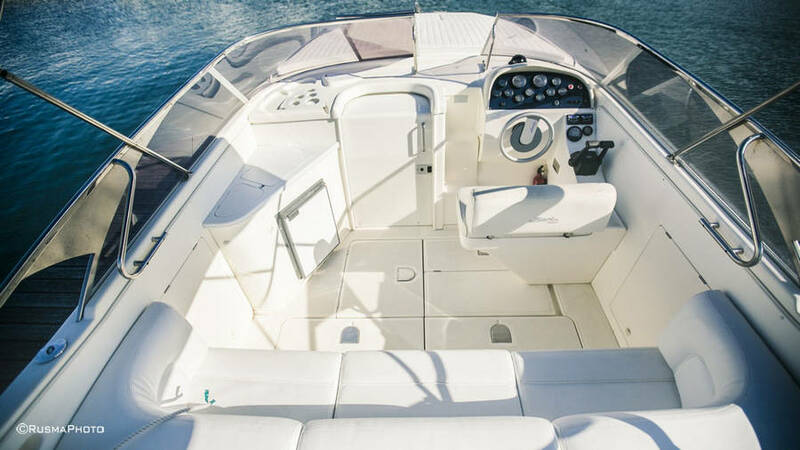 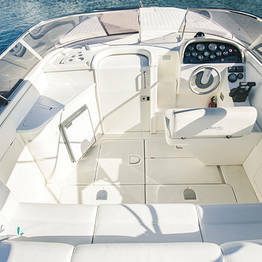 Add 24 hour customer service, luxurious gozzi and speedboats, and the professional experience of Restart Boat, and you are guaranteed an unforgettable day on the water. 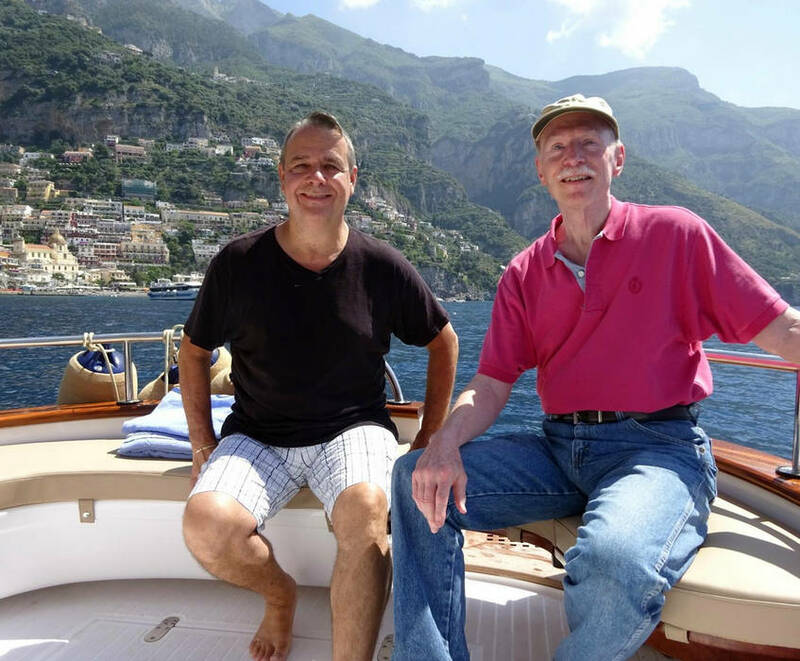 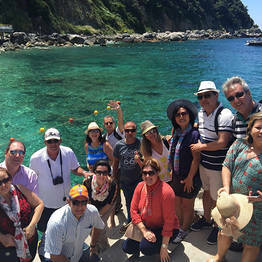 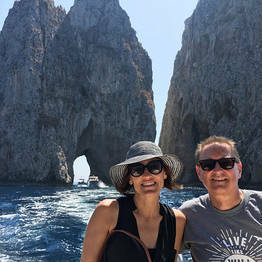 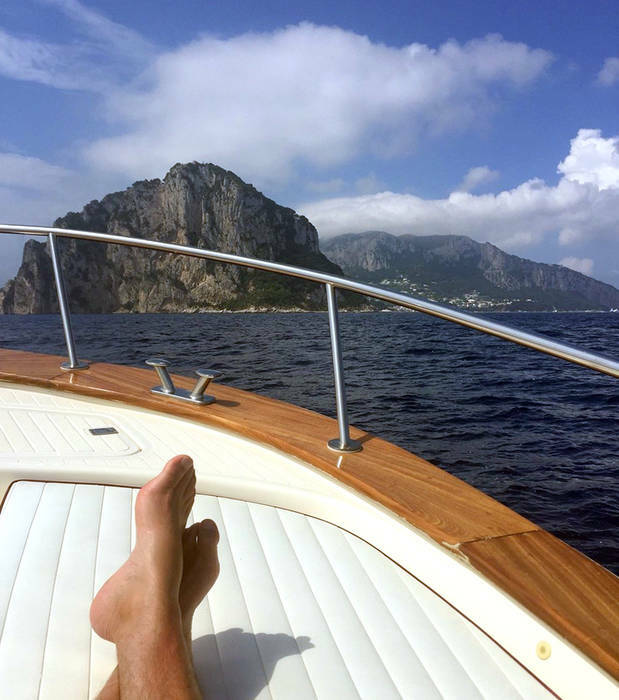 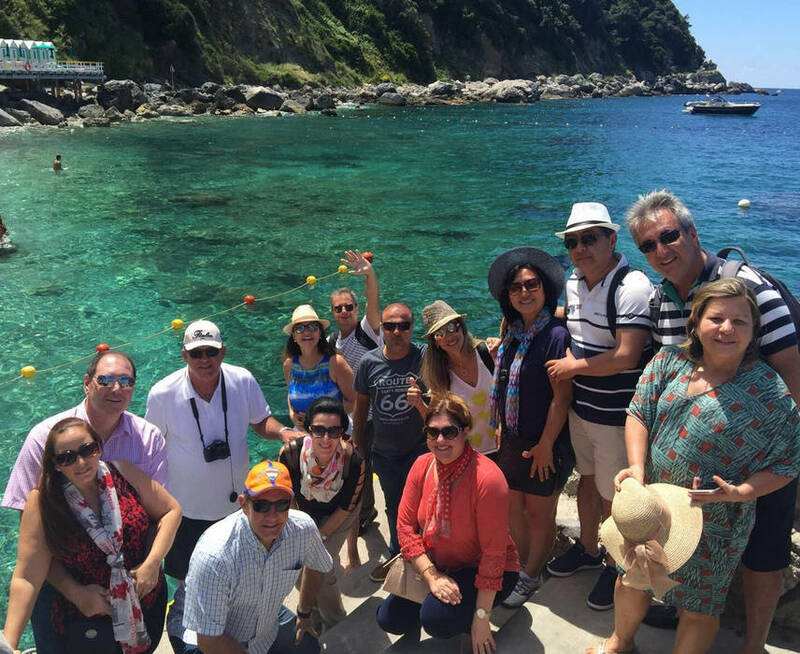 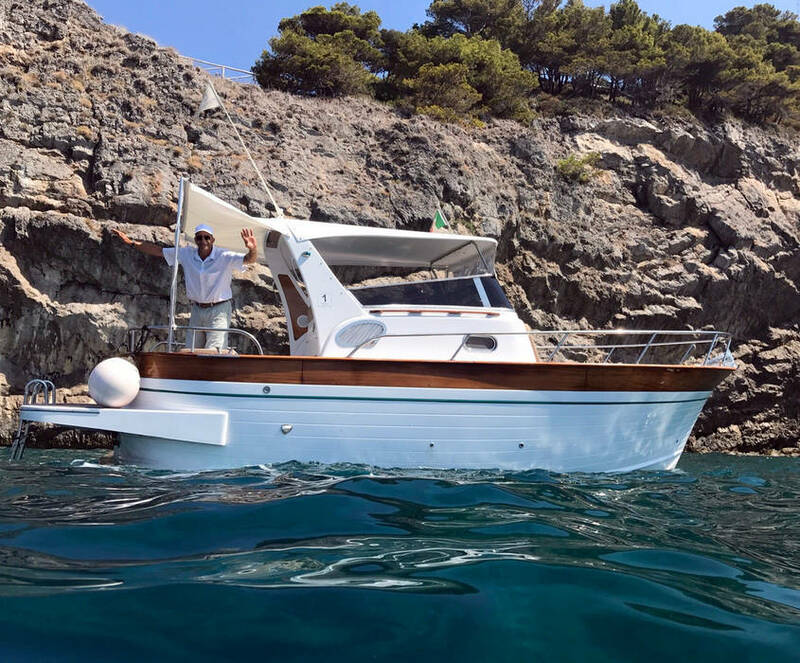 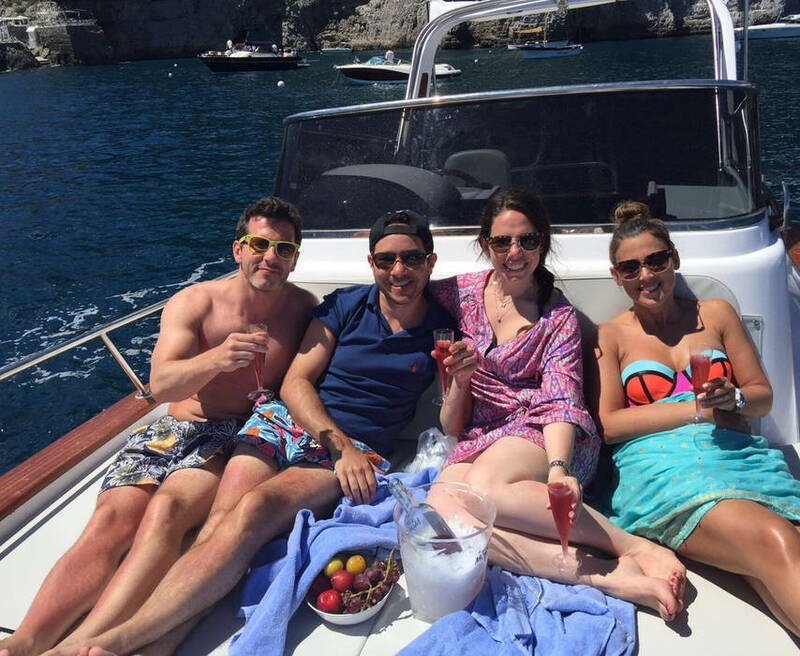 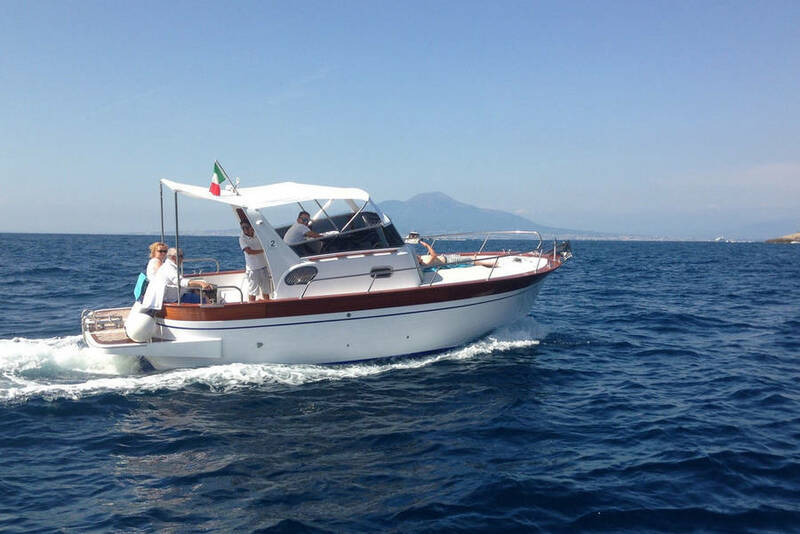 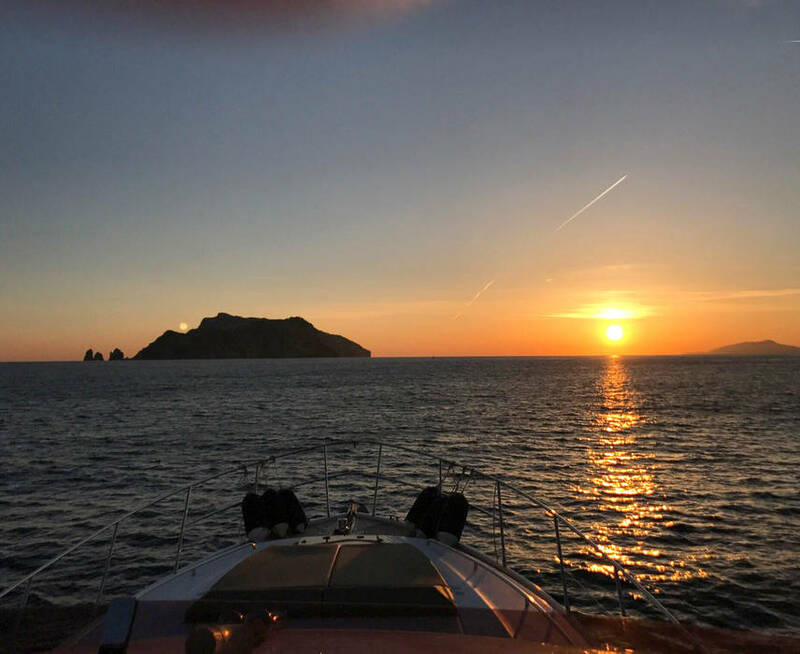 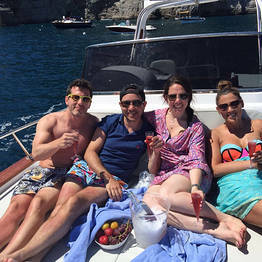 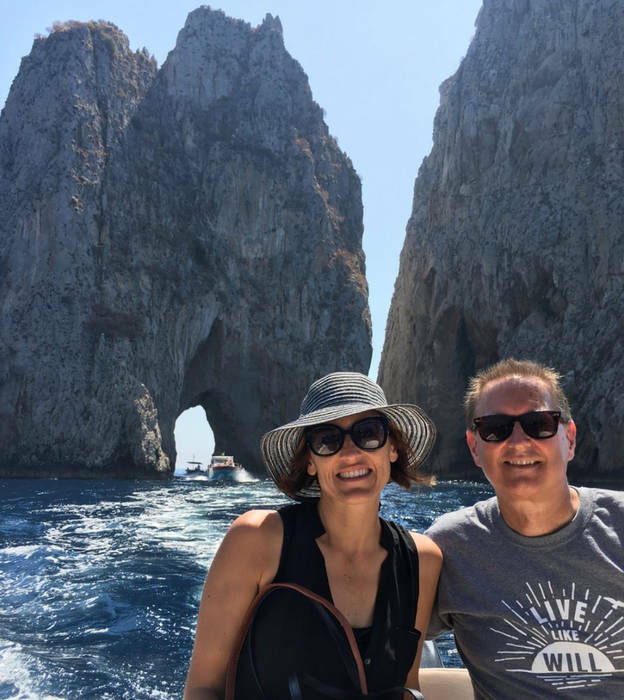 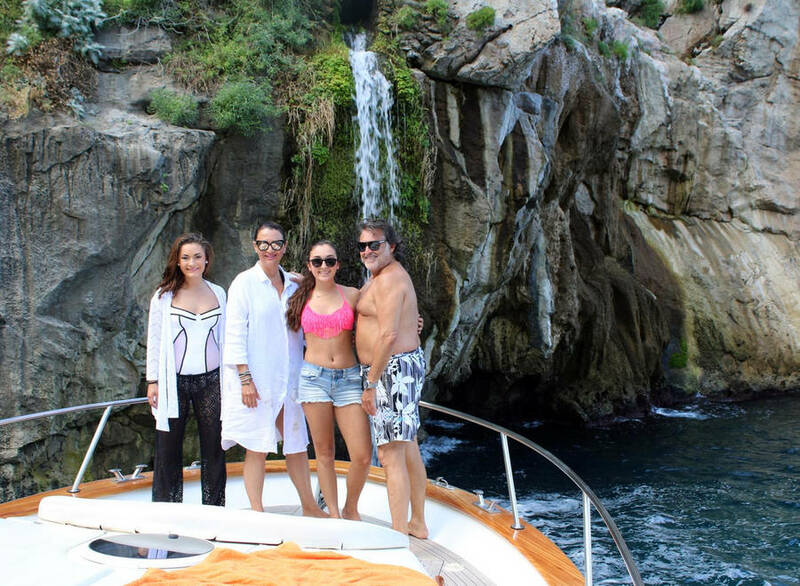 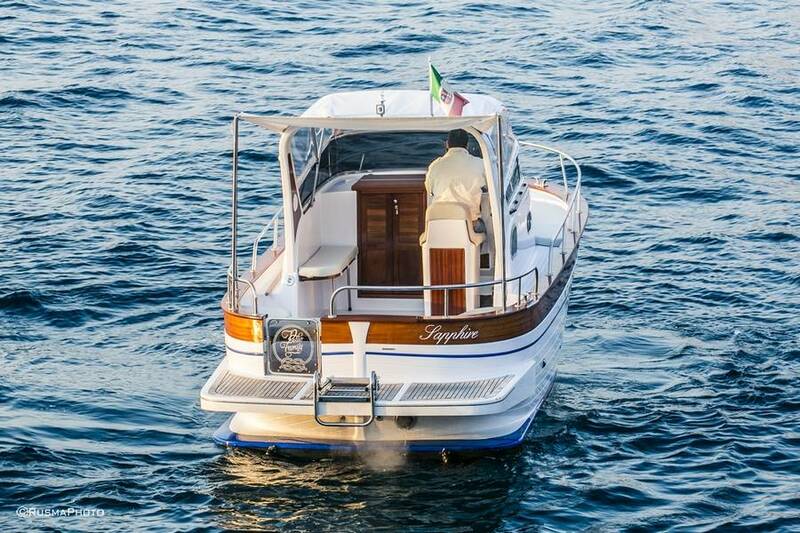 From custom itineraries and your choice of boat to personalized service...with Restart Boat, your boat tour can be one-of-a-kind to fit your style and budget and experience the best of Capri, Positano, Amalfi, Sorrento, Ischia and even the Aeolian Islands. 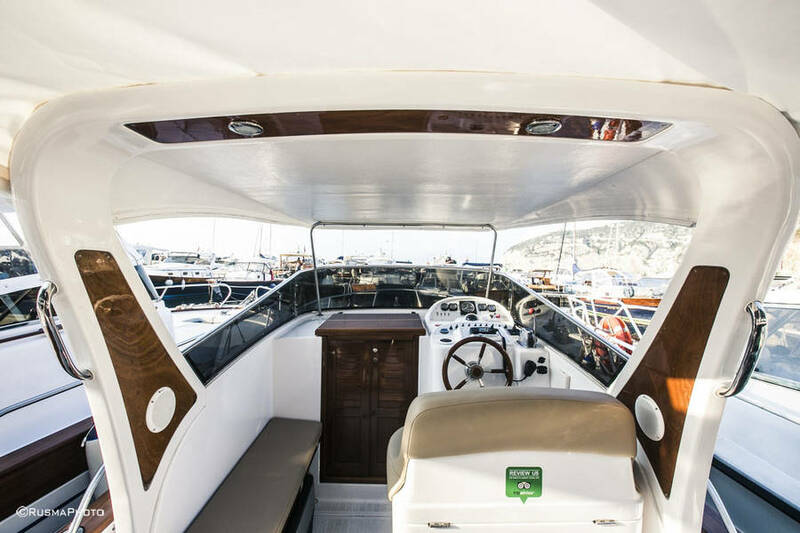 This is what we hear our clients exclaim each time they hop on board one of the boats in our selected Restart Boat fleet. 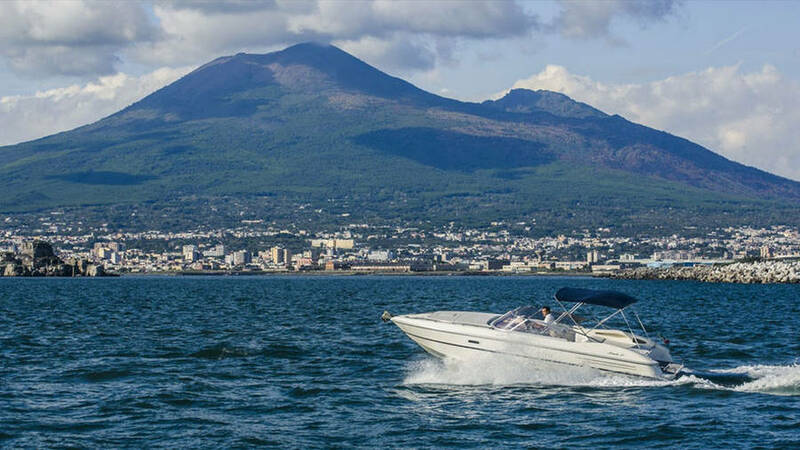 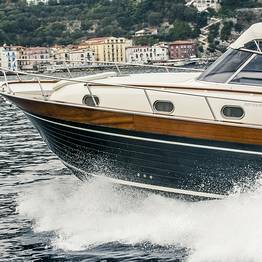 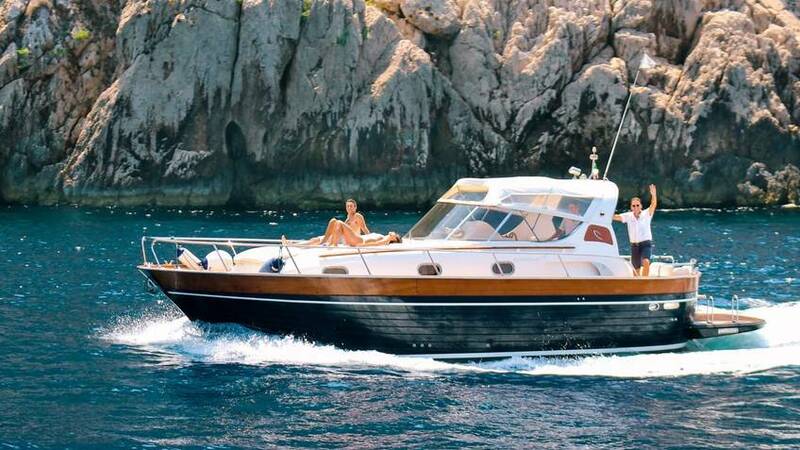 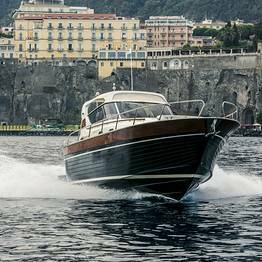 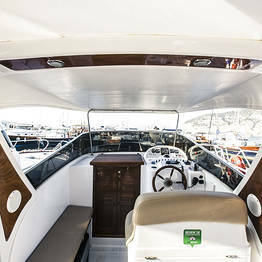 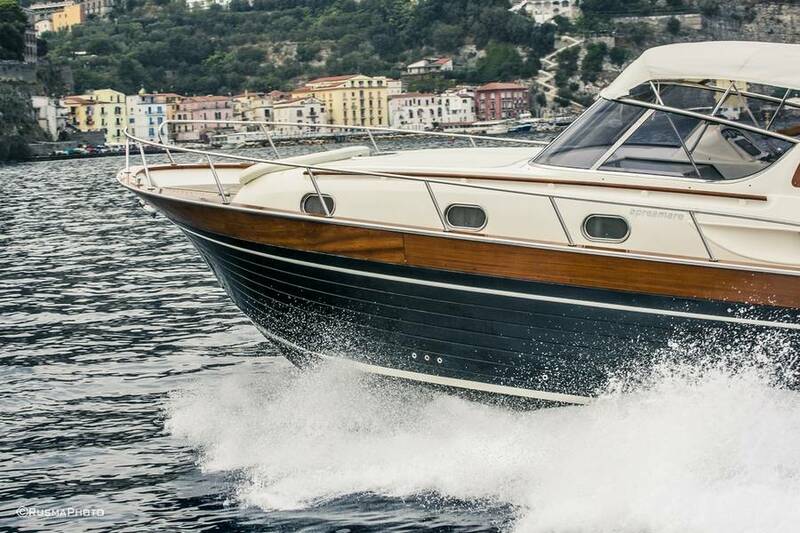 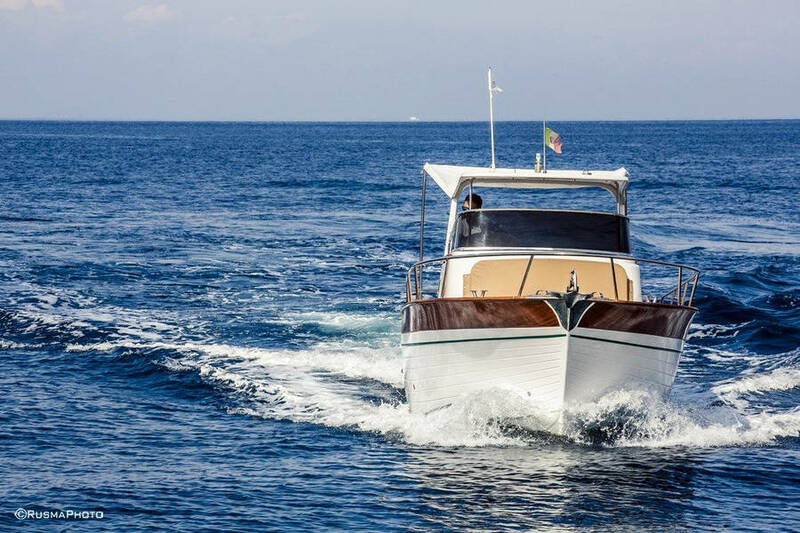 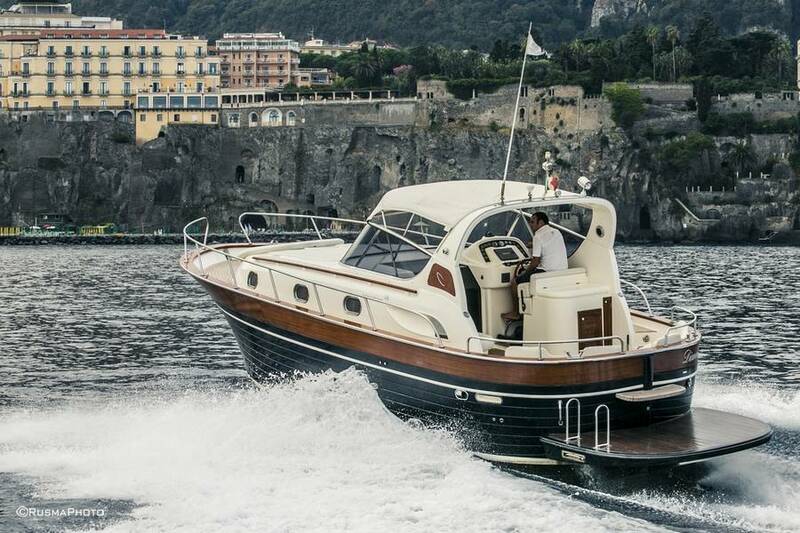 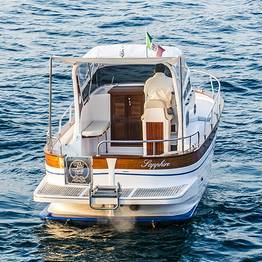 Choose a luxury yacht, a thrilling speedboat, a traditional Apreamare gozzo boat, or one of three types of traditional Sorrentine gozzo boats with a cabin to best enjoy your time out on the waves on a state-of-the-art modern craft. 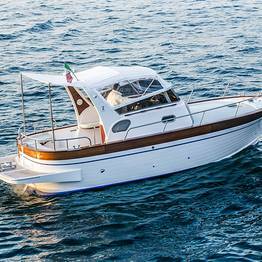 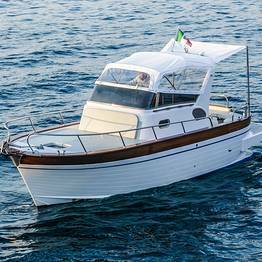 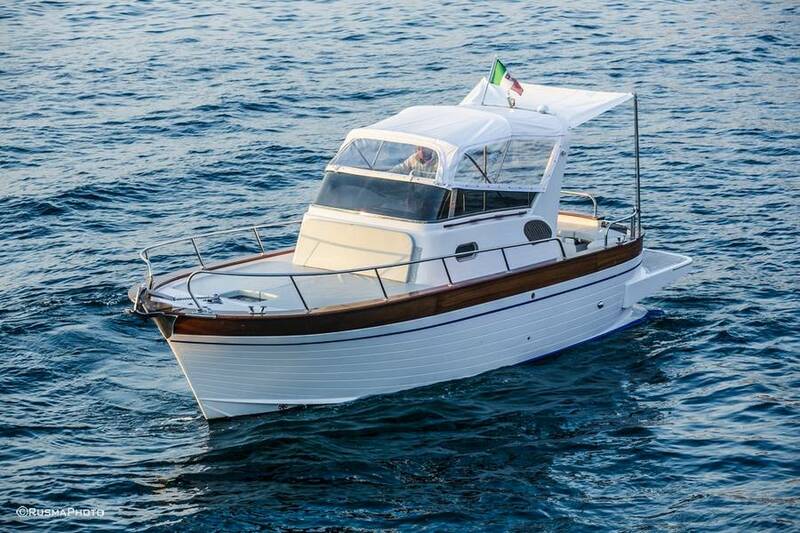 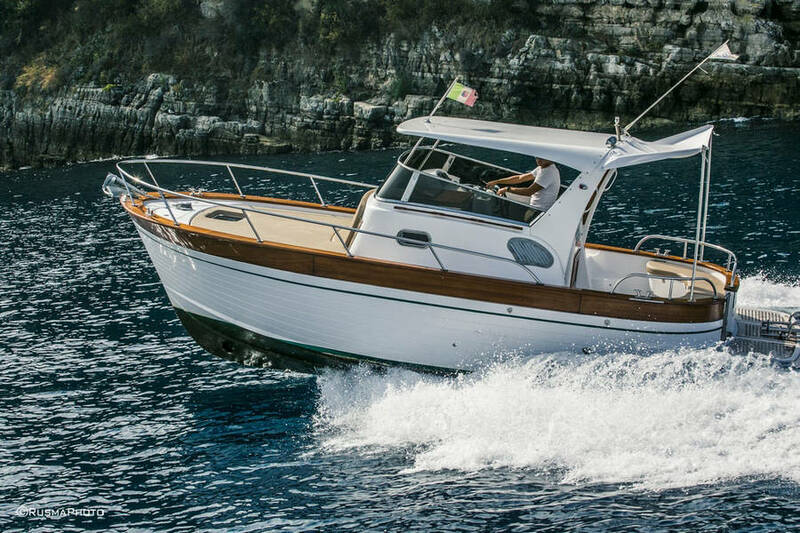 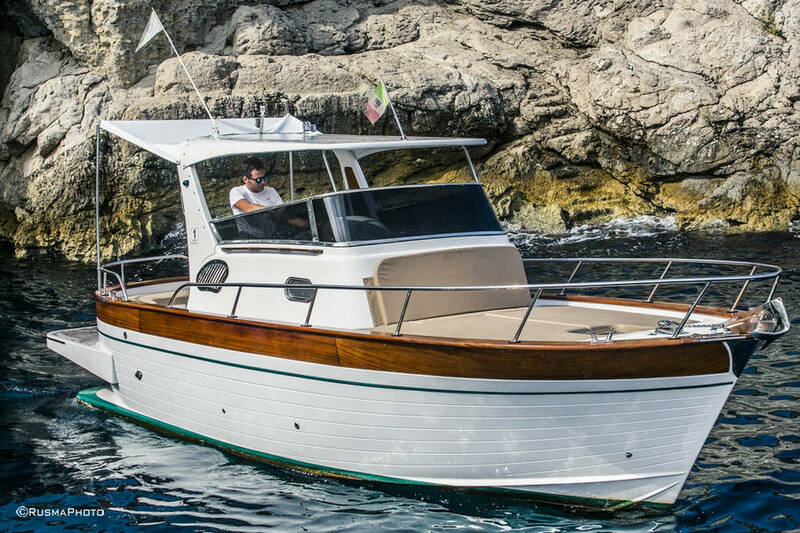 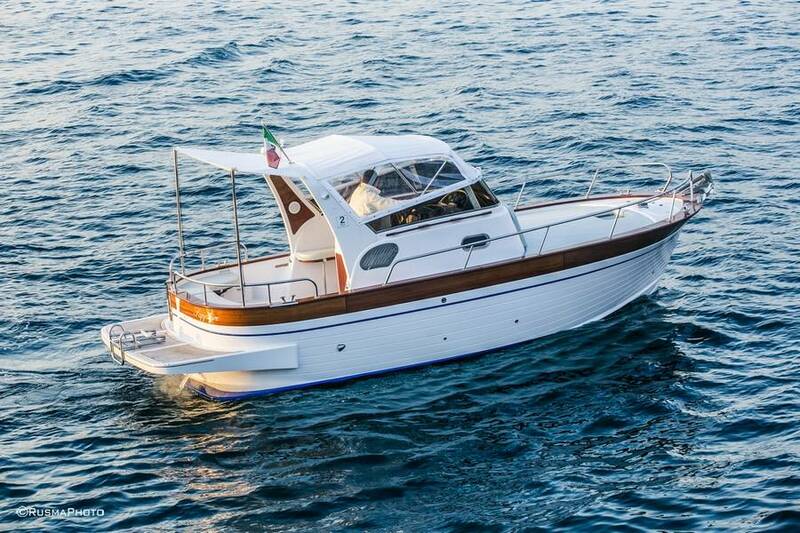 For boat trips with the whole family or a group of friends, choose the Romar Bermuda, a small and versatile craft with an outboard motor. 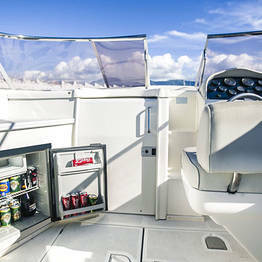 Pick your favorite from among our selection, and set sail! 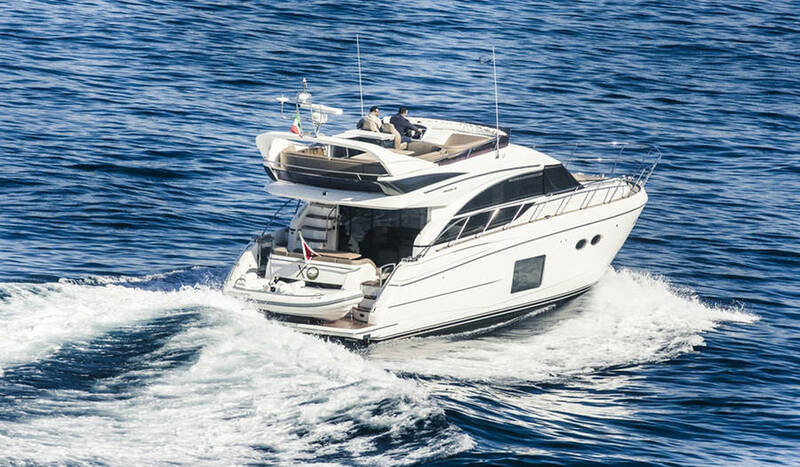 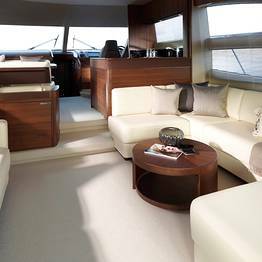 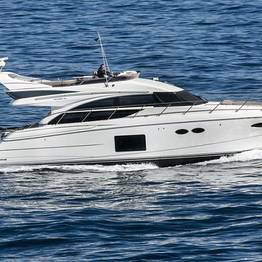 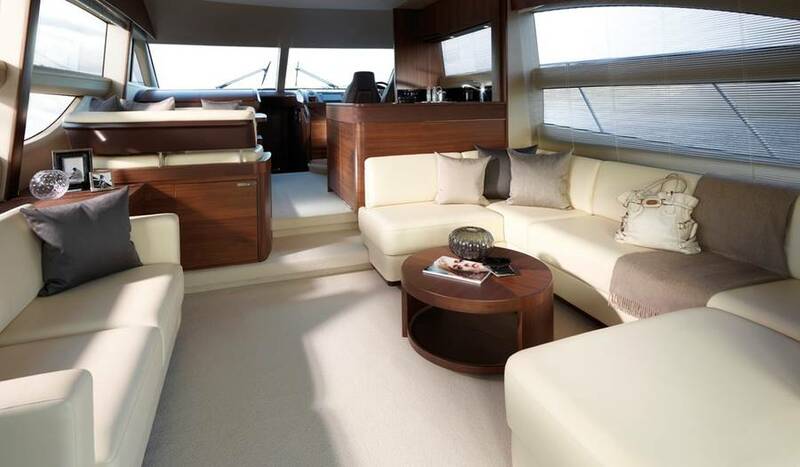 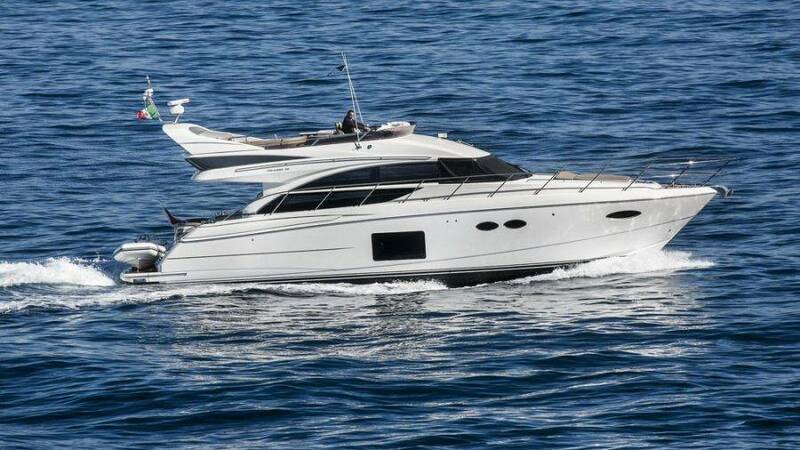 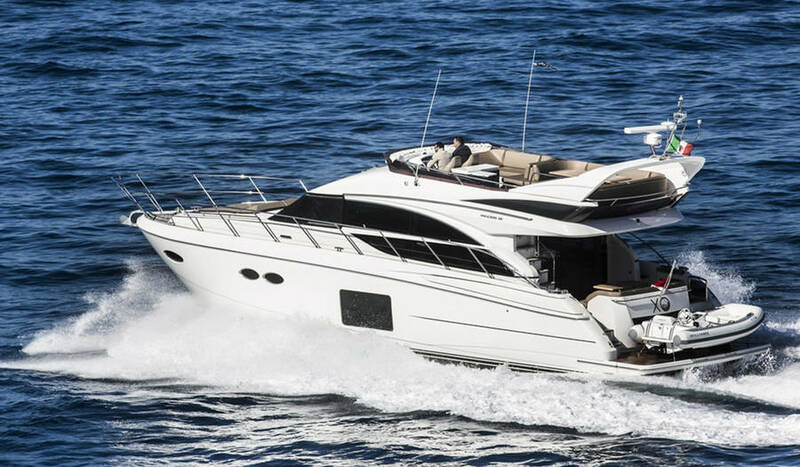 With 18 meters of pure luxury, the Princess 56 yacht is the flagship of Restart Boat's fleet and can fit up to 12 passengers for an unforgettable day trip or short cruise. 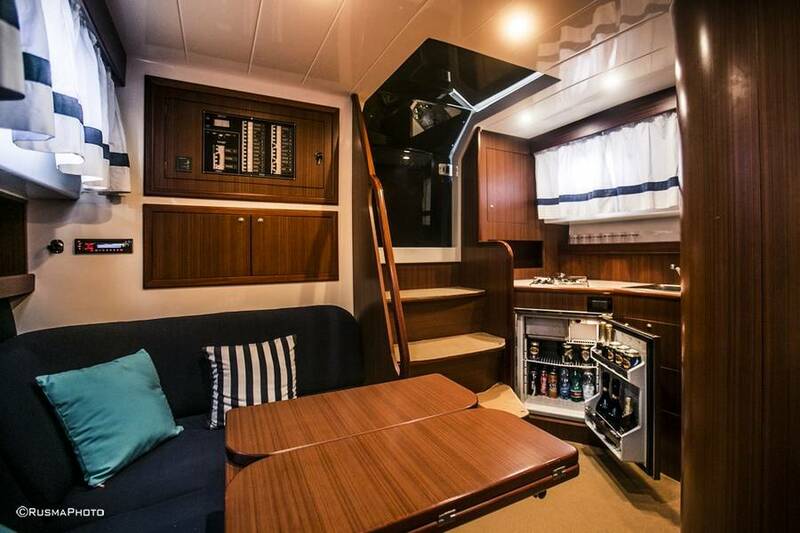 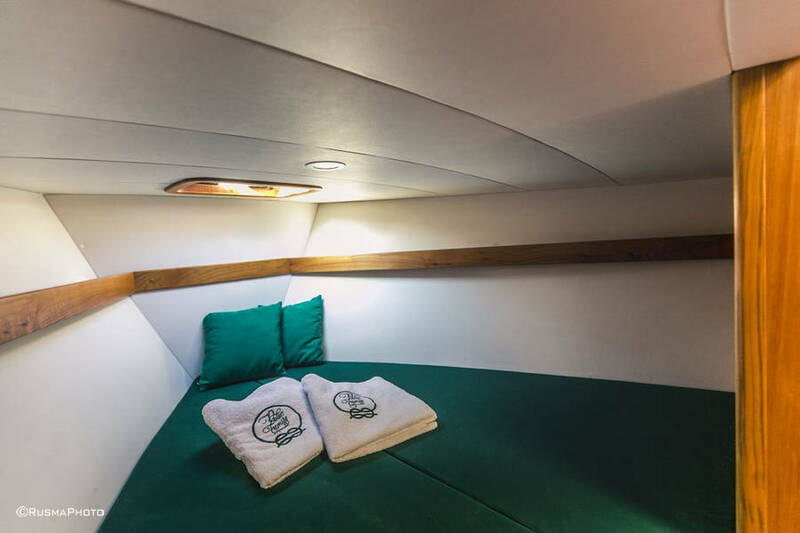 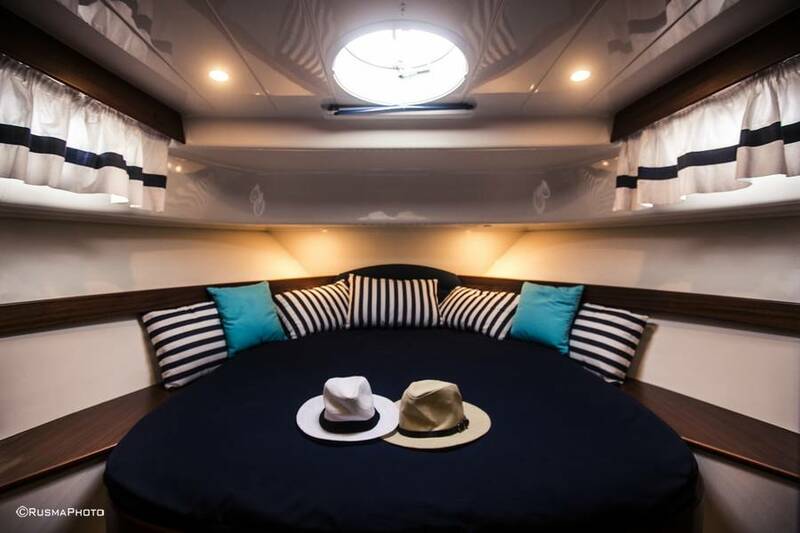 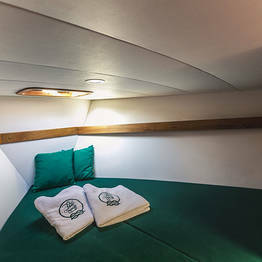 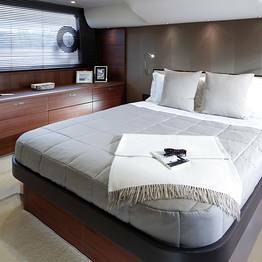 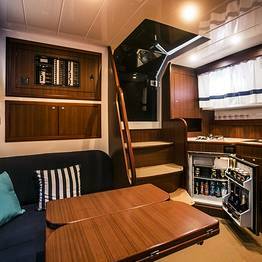 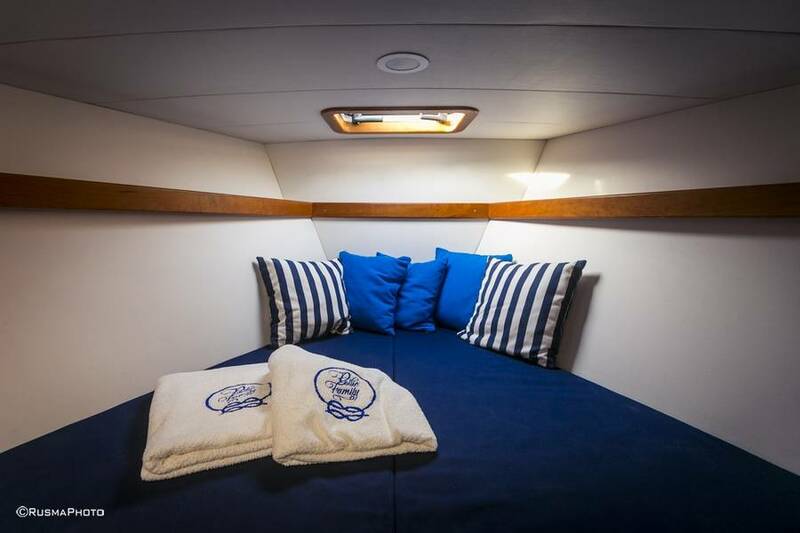 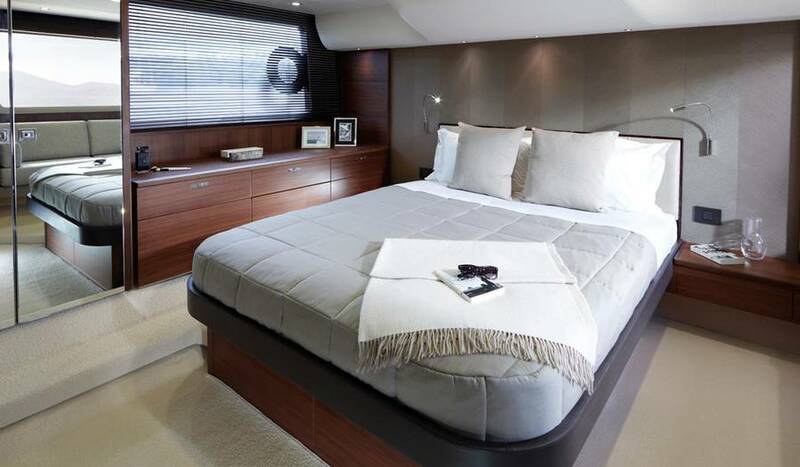 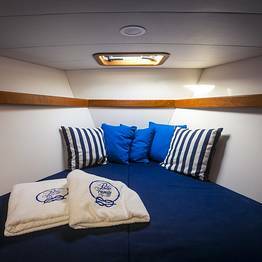 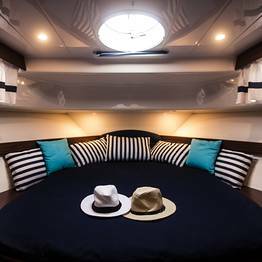 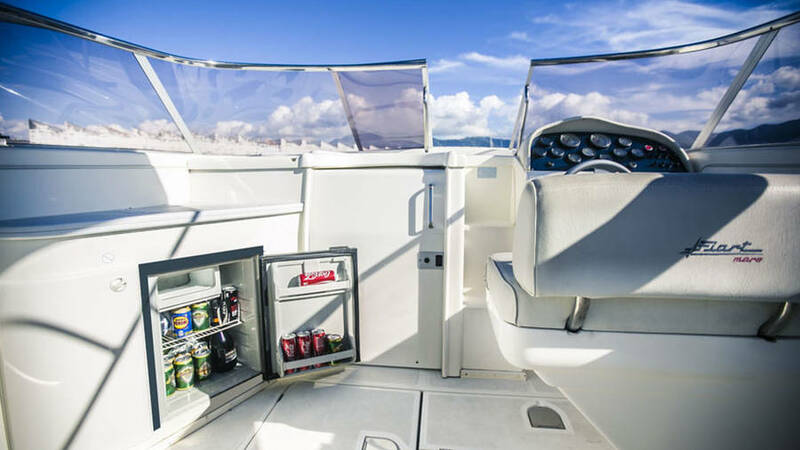 You'll find everything you need on board with Restart Boat, including comfortable sundecks and lounge areas, sleeping quarters, galleys, and bathrooms in the cabin. 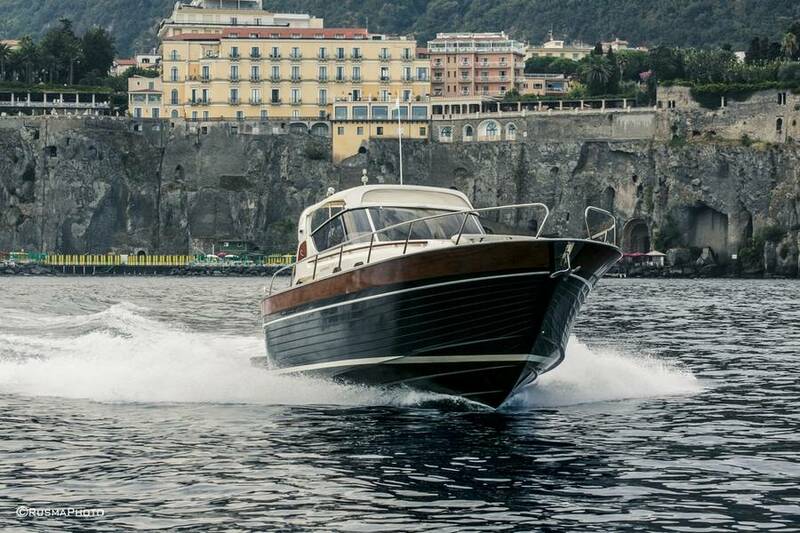 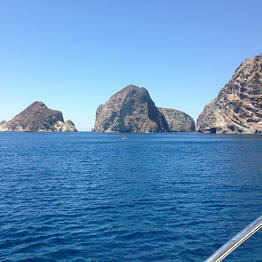 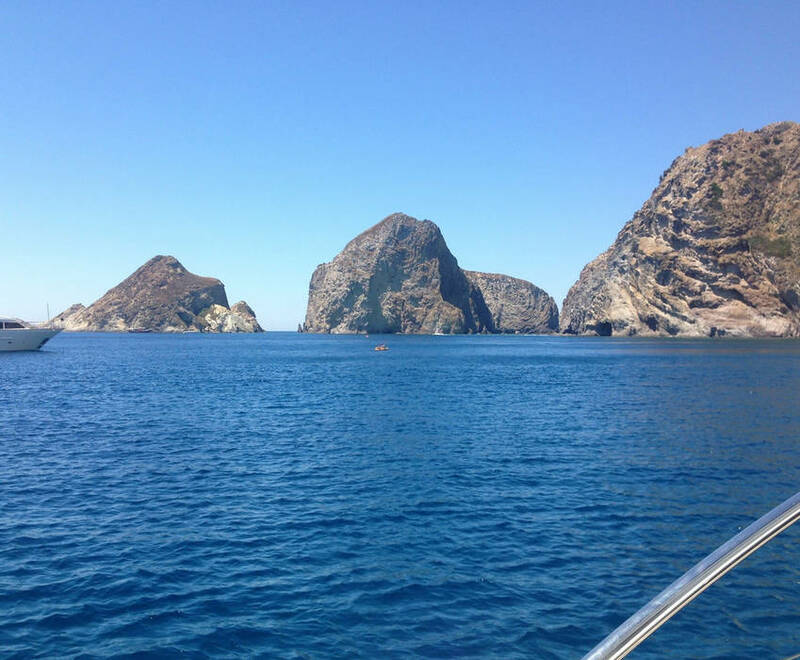 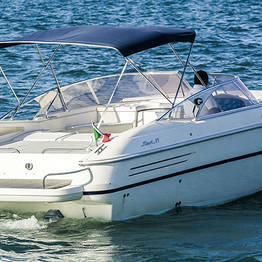 There is also a convenient platform for getting into and out of the water on gozzo boats, speedboats, and the yacht. 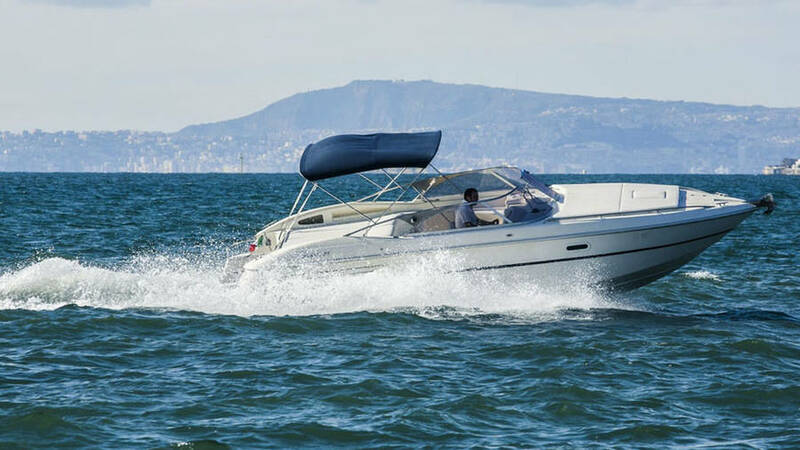 You can choose among numerous tours and day trips by boat that last a half day, either morning or afternoon, or a full day, recommended for those who love to be out on the waves. 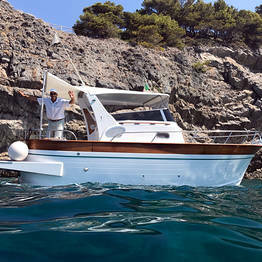 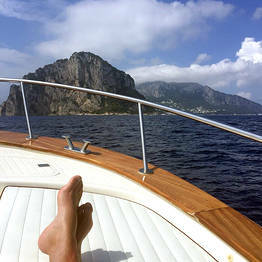 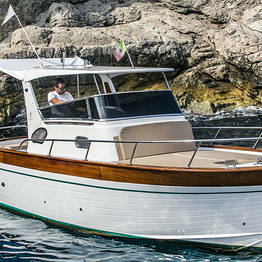 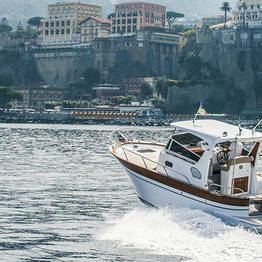 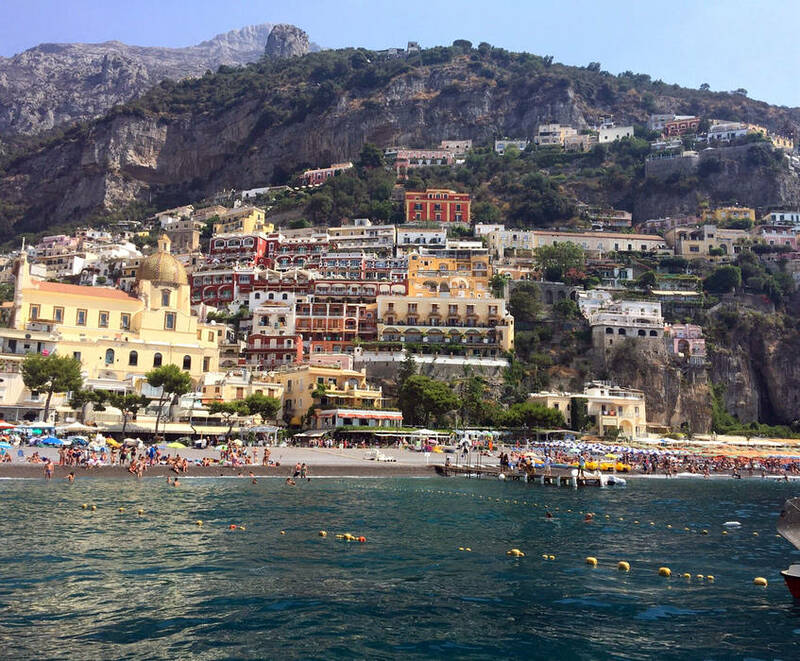 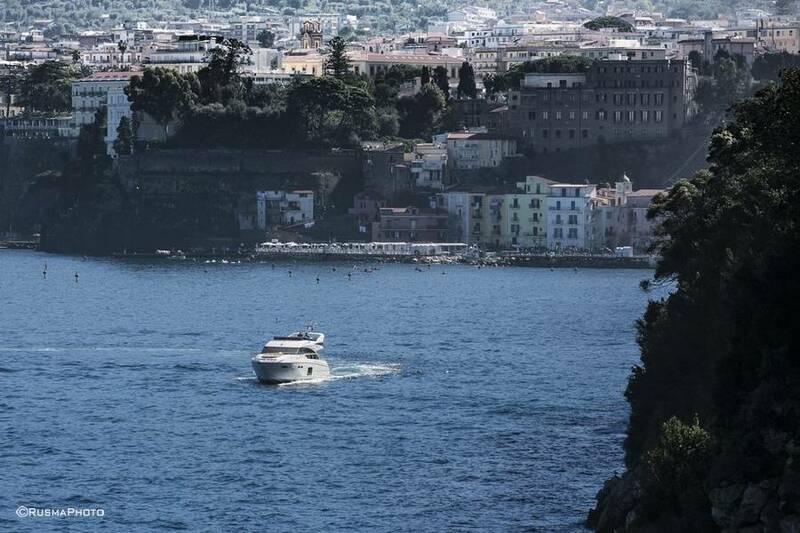 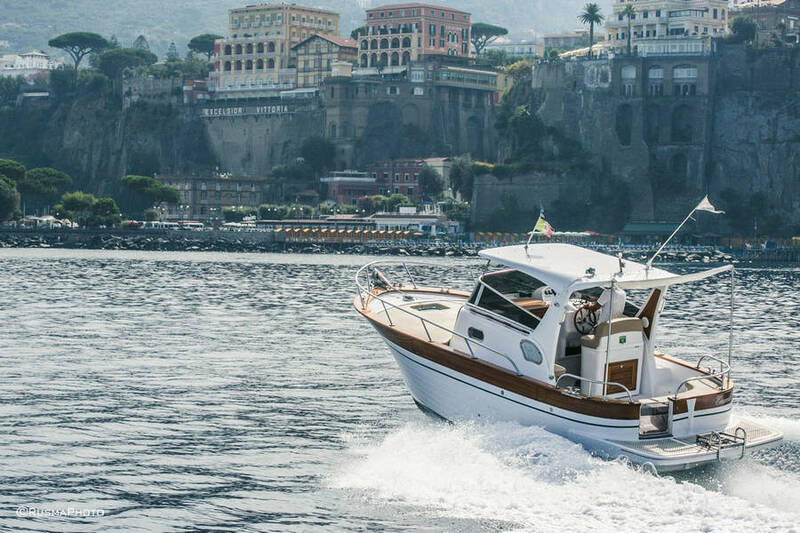 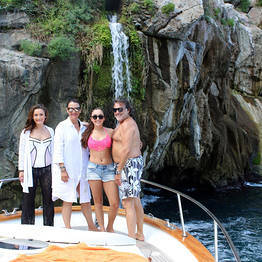 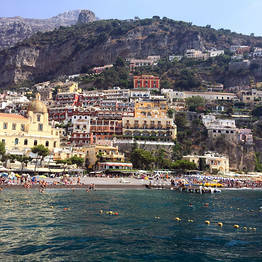 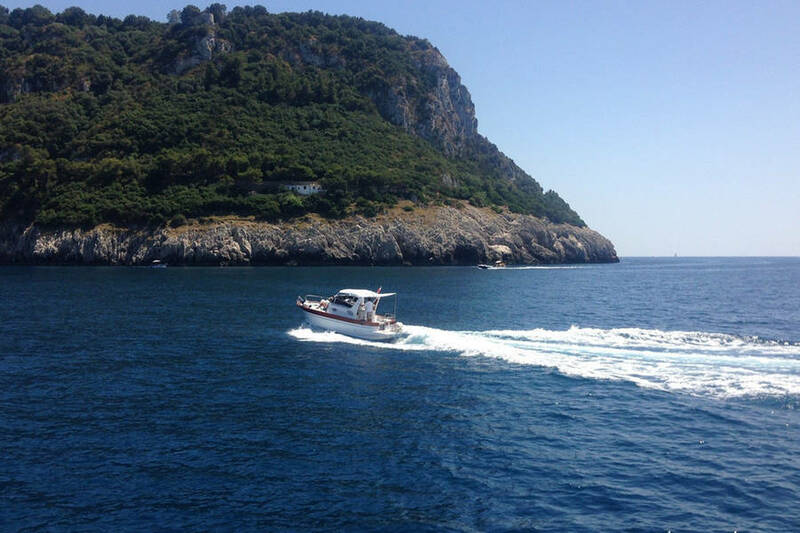 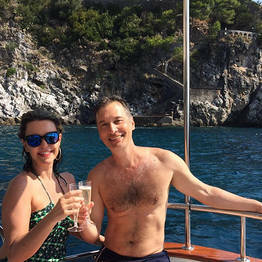 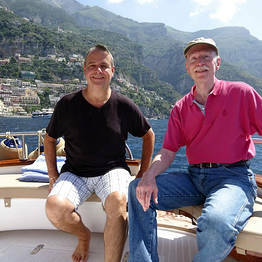 Boat tours include some of the most beautiful sights along Italy's southern coast, like Capri's Faraglioni and Blue Grotto, the beach under Positano, the Li Galli Islets, the Furore Fjord, the Punta Campanella marine park, the islands of Ischia and Procida, and the most beautiful bays along the Sorrento and Amalfi Coasts. 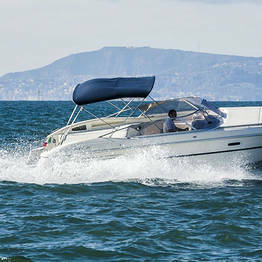 Free hotel pick-up and drop-off is just one of the complimentary services offered by Restart Boat! 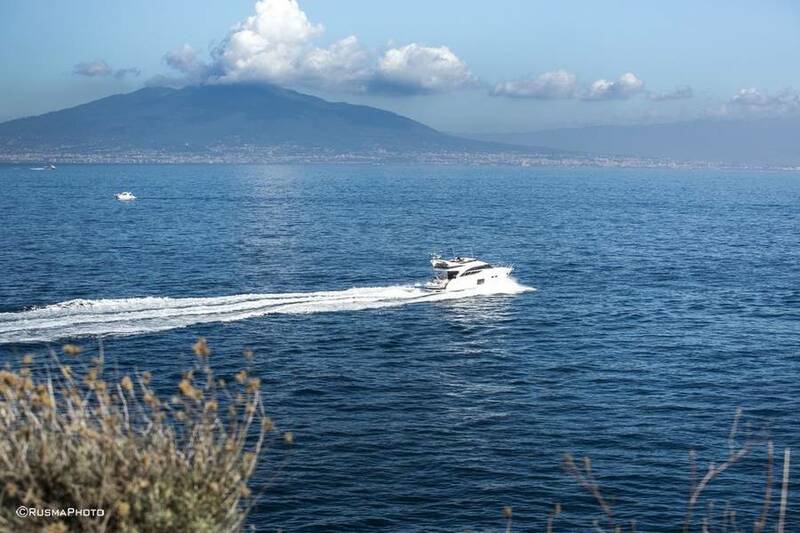 Begin your day with us stress-free, with a pick up directly from your hotel and transfer by private car to the departure point, where you will set off on your boat tour or transfer. 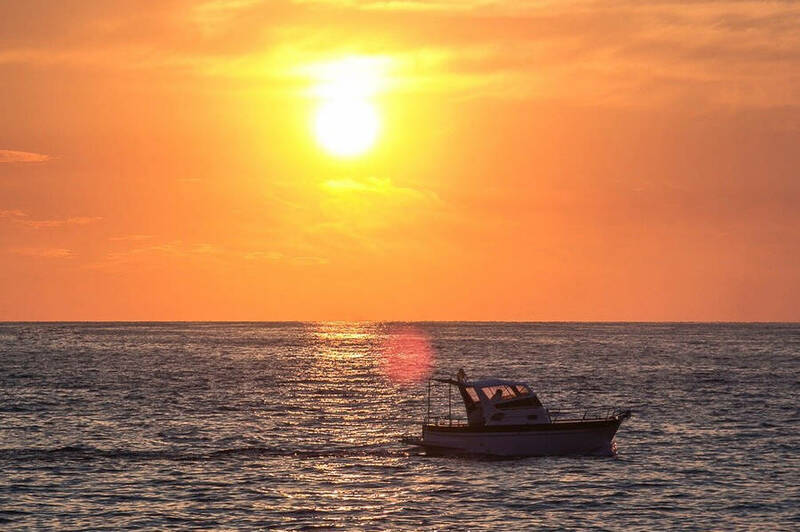 Restart Boat also offers special boat tours to celebrate a special occasion like birthdays or anniversaries, or simply a romantic surprise like a sunset sail or an evening sail by moonlight. 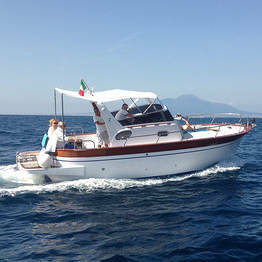 Among the most popular special tours are private sails for marriage proposals or renewing of vows. 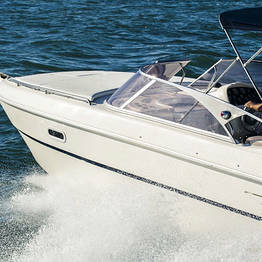 Fast and convenient: Restart Boat transfers are available 24 hours a day, 7 days a week. 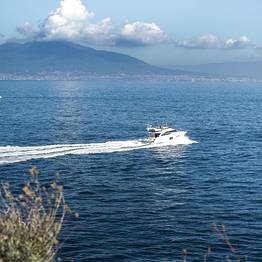 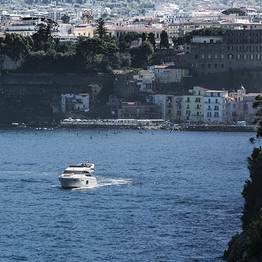 The main departure port is Sorrento, but our transfer service covers the main destinations along the Bays of Naples and Salerno. 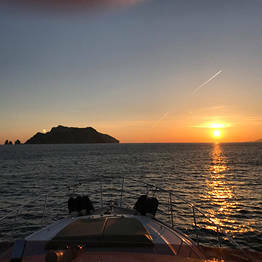 Capri By Night: choose our private transfer service to experience the magic of the island of Capri after sunset.